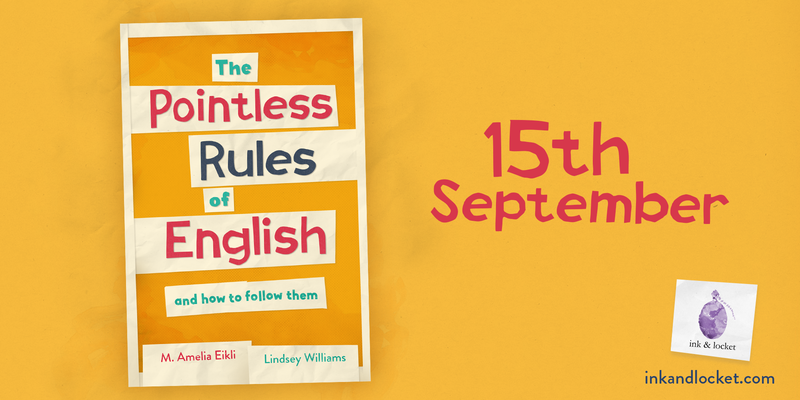 The much-anticipated The Pointless Rules of English and How to Follow Them is dropping into the world next week, and we’d love you to join us for the launch – and its one-week birthday! On Saturday 15th September, join both authors in London at the Poetry Cafe from 3pm to 6pm. You can buy your copy of the book, hot off the press, and hang out with other grammar lovers. Entry is completely free, and food and drink will be available to purchase. We’d love for you to click ‘Going’ on our Facebook event so we know we’re bringing enough books! On Saturday 22nd September, Lindsey Williams will be celebrating the book’s one-week birthday at the Crompton’s Bar and Tea Lounge at The Britannia Hotel Manchester from 3pm to 6pm. 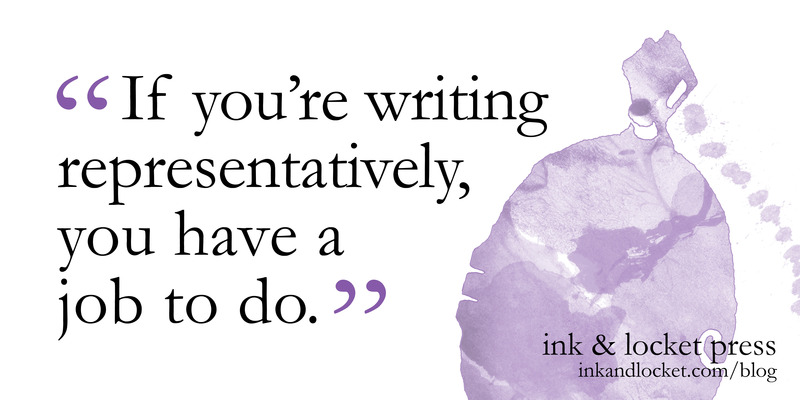 If you didn’t get the book in London, now’s your chance. Some snacks will be provided, and food and drink will be available for purchase. Please let us know if you’ll be there by clicking ‘Going’ on this Facebook event. Also on Saturday 22nd September, M. Amelia Eikli will be celebrating the book’s one-week birthday at The Stable creative hub in Weston-super-Mare from 12pm to 3pm. If you didn’t get the book in London, and you aren’t going to Manchester, this is your moment! Please let us know if you’ll be there by clicking ‘Going’ on this Facebook event. We hope to see you at one of the parties!